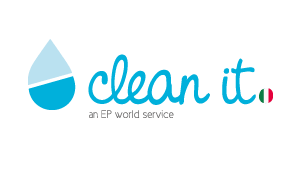 Clean It is one of the services offered by the EP World engaged in the cleaning and hygiene of every business environment and private sector. 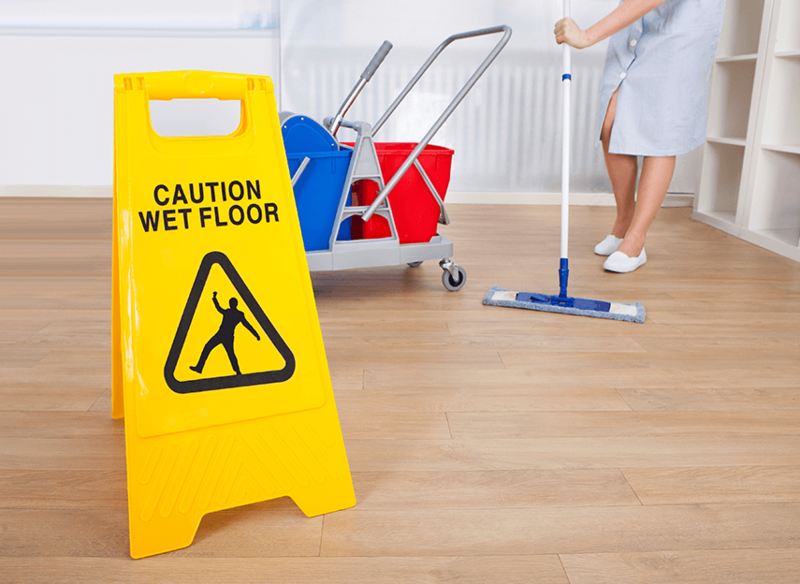 It offers great cleaning service providing high quality and customer satisfaction according to a concept all made in Italy. The equipment used are modern and sophisticated, this gives the possibility to perform an impeccable job and customized according to customer needs. Our staff meets our company's mission: to satisfy the demands of public or private, and to find the solution to any problem.